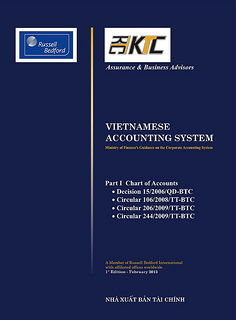 Providing accounting services for clients of Russell Bedford KTC, mostly FDI companies. Involving in service engagements with accounting seniors and managers. The email title should include “Name of Applicant” and code HCM1711ACCS”. This will ensure your submits are handled quickly. Curriculum vitae included your picture (original, certified by local authorities if you are recruited). Phone interview in advance might be available.